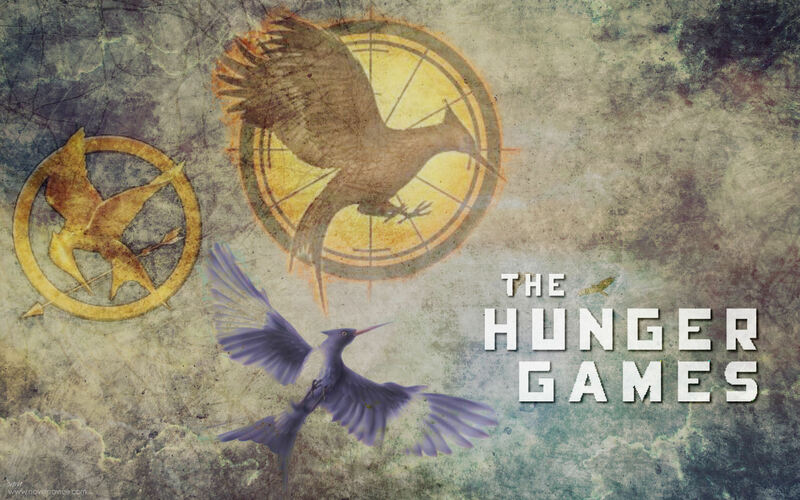 "The Hunger Games" 바탕화면. . HD Wallpaper and background images in the 헝거 게임 club tagged: the hunger games wallpapers katniss everdeen. This 헝거 게임 wallpaper might contain 애니메이션, 만화, and 만화책. this is super good! how has no one commented on it yet!? Sweet! I love how it incorporates all 3 of the mockingjay symbols from the books! THIS REMIND ME OF THE CALL THAT KATNISS AND RUE DID! WHEN RUE DIED THAT MADE ME CRY!